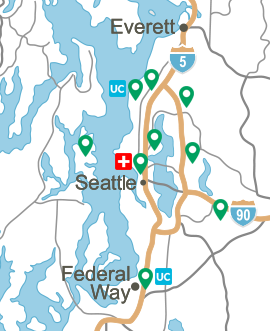 SEATTLE – (Feb. 20, 2017) – Patients diagnosed with lumbar degenerative spine disease are more likely to receive the right care when a team of experts representing multiple medical specialties collaborate in reviewing the patient’s needs and determining the best treatment option. This is the finding of a study at the Virginia Mason Spine Clinic, titled “Multidisciplinary Evaluation Leads to the Decreased Utilization of Lumbar Spine Fusion: An Observational Cohort Pilot Study” and published by the journal, Spine, in January. In this study, a total of 137 patients referred to Virginia Mason over a 10-month period for consideration of spinal fusion were reviewed by a multidisciplinary panel of physiatrists, neurosurgeons, nurses, physician assistants, pain specialists, orthopedic spine surgeons, anesthesiologists and physical therapists. Of those patients, 100 had been recommended for lumbar spine fusion by a surgeon outside Virginia Mason. 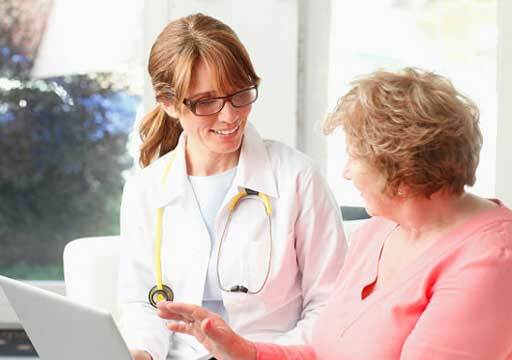 After reviewing medical charts and other information for each patient, the panel of Virginia Mason experts determined that a non-operative treatment – instead of surgery – was more appropriate for 58 percent of the patients. 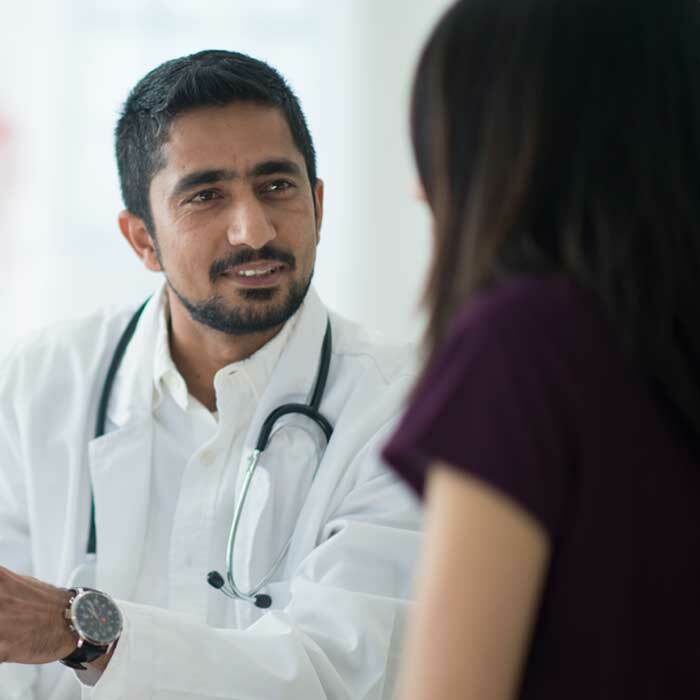 “Involving representatives of different medical disciplines in decision-making is essential to ensuring the quality of spine care, decreasing the overutilization of surgery, and improving the patient’s experience,” said Rajiv Sethi, MD, medical director, Virginia Mason Neuroscience Institute, and co-author of the study. 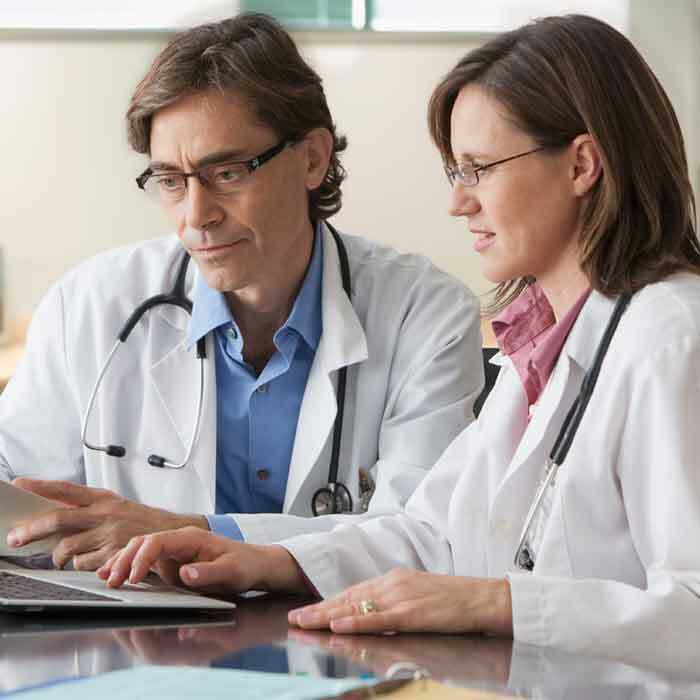 The multidisciplinary team approach is a standard process at the Spine Clinic. Isolated surgical decision-making can result in inappropriate treatment that is a disservice to patients, a waste of health care sources, and an unnecessary cost for the patient and the provider. By comparison, multidisciplinary collaboration that empowers experts from multiple specialties is more likely to result in the appropriate use of surgical and non-operative treatment options. Lumbar spine fusion, a surgical treatment for acute lower back pain, involves using bone graft to allow two vertebrae to grow together into one solid bone. The number of these procedures has increased more than six-fold in the United States over the past two decades, according to federal statistics. This dramatic increase has fueled questions about whether the procedure is overused when other treatment options could also benefit patients. 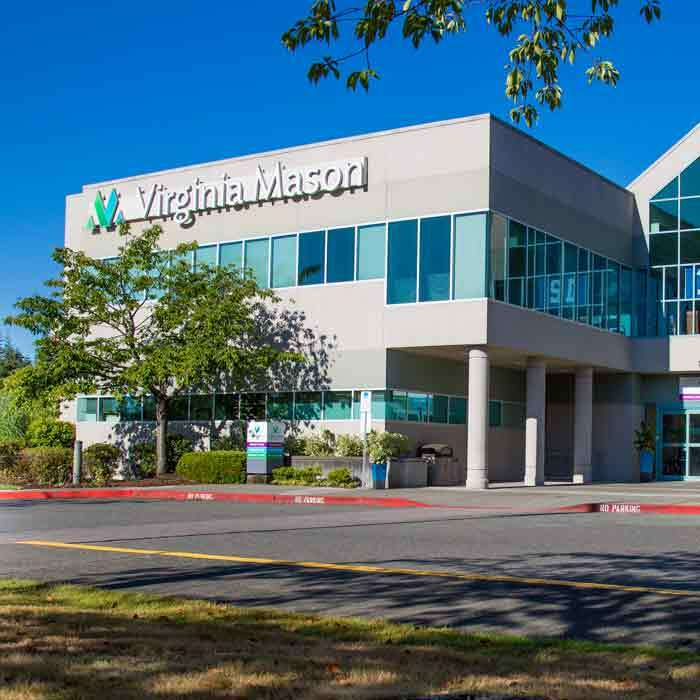 The Virginia Mason study has earned acclaim from the Spine Safety Summit and Foundation and the American Association of Neurological Surgeons.